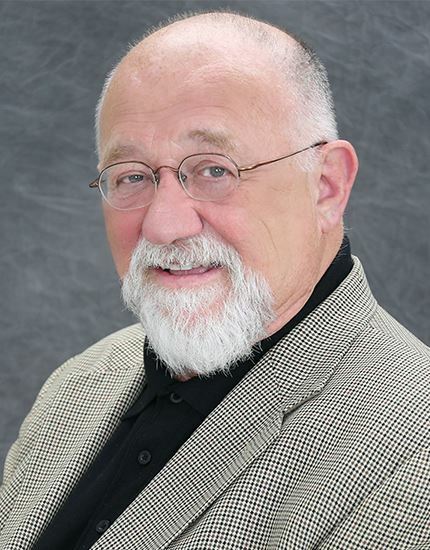 Mayor John A. Ostenburg of Park Forest will serve on a panel discussing the topic “Clean It or Lien It: Dealing with Vacant and Blighted Properties” as part of the 2018 Governor’s Conference on Affordable Housing February 21 and 22 at Chicago’s Hyatt Regency Hotel. 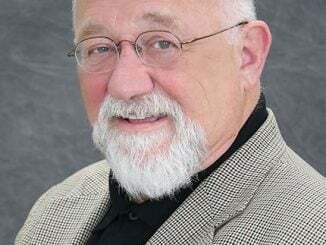 The panel is scheduled for 9 a.m. to 10:30 a.m. on February 22. 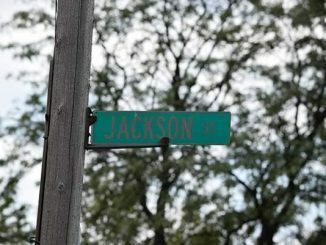 Should Park Forest Rename Streets Honoring Confederate Figures? Public Forum This Week.